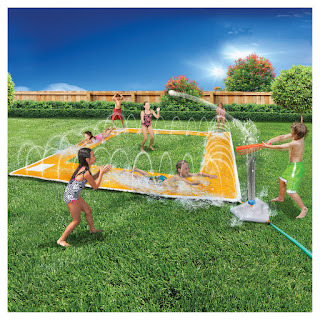 Walmart has the Home Run Splash Baseball Slide on sale for $15.95, down from $29.97. 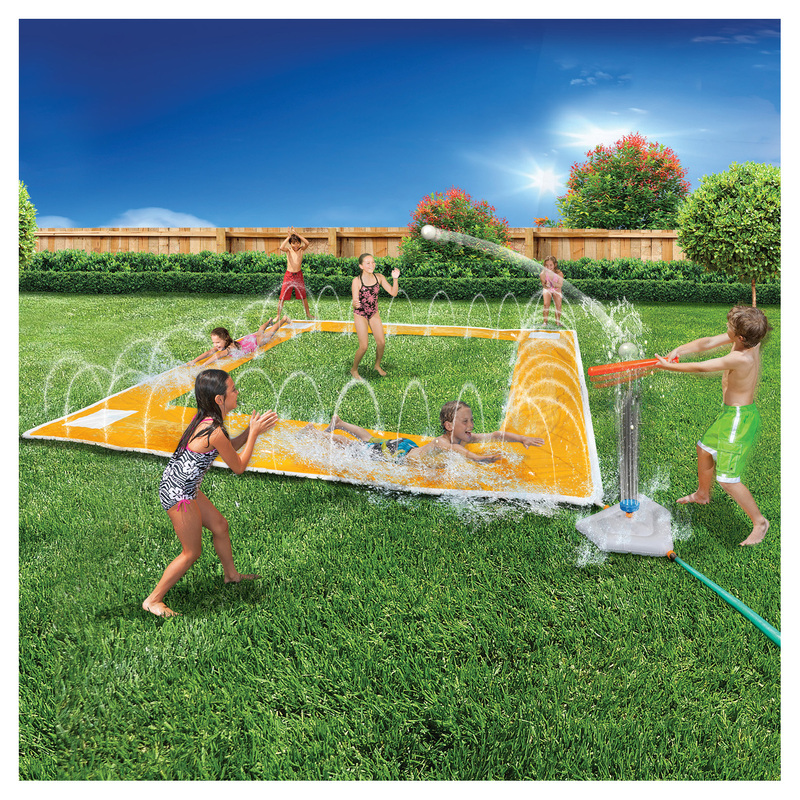 Splash and slide around the bases! Get ready to swing, slide and splash all summer long with the Home Run Splash Baseball Slide! 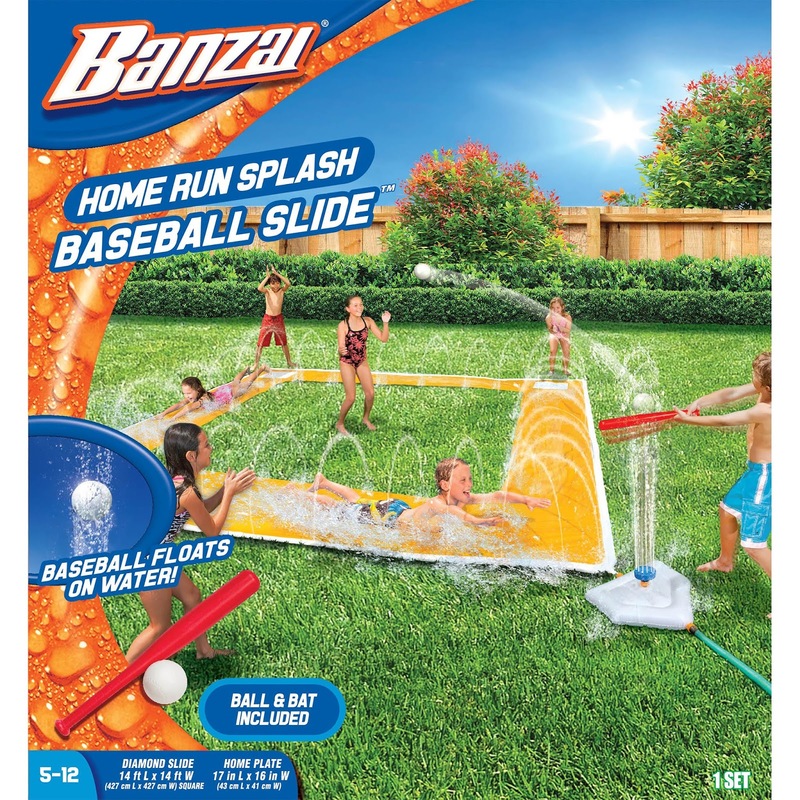 Balance the baseball on the sprays of the geyser-blasting home plate and take a swing. As the ball goes flying, slide from base to base as you splash the basemen before they tag you out. The water-sprinkling rails keep the sliding surface super slick as you slide your way to home plate.